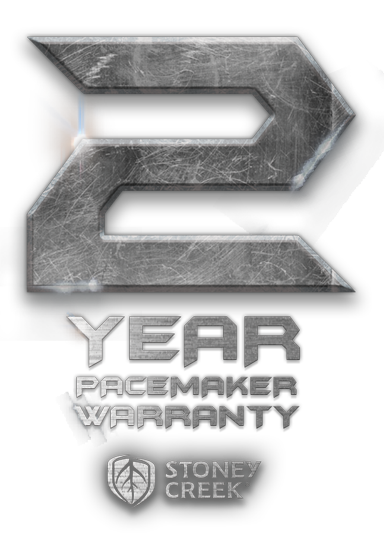 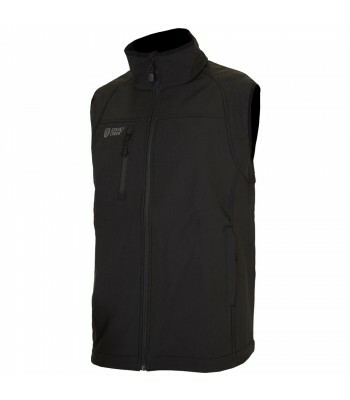 The Thermolite Vest has been specifically designed to provide maximum core warmth and comfort without the bulk of traditional insulated vests. 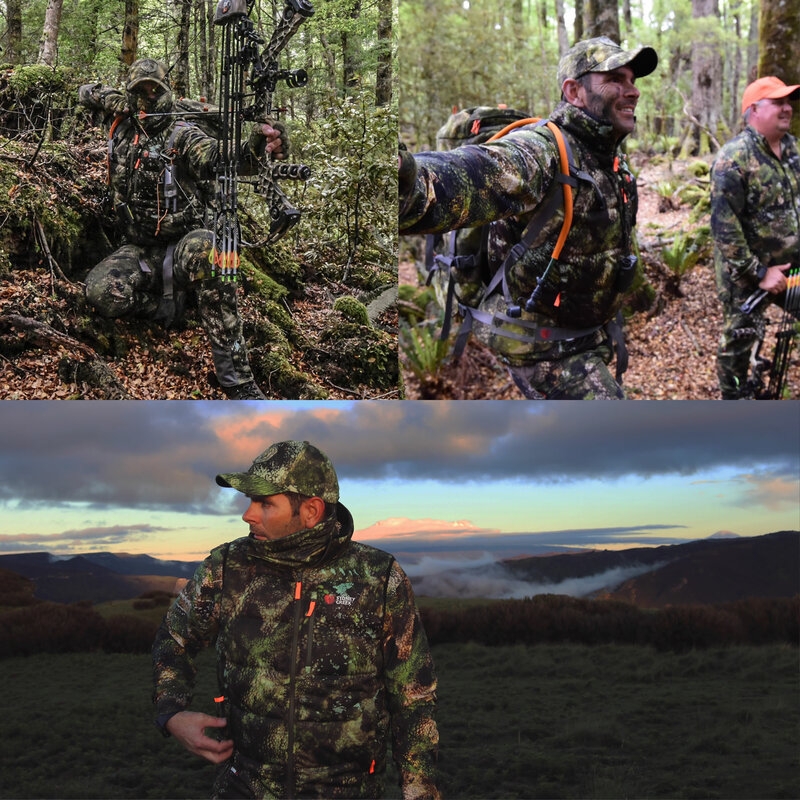 Ideal lightweight layering to wear underneath your rainproof shell when you’re likely to be static and glassing for extended periods in extremely cold climates. 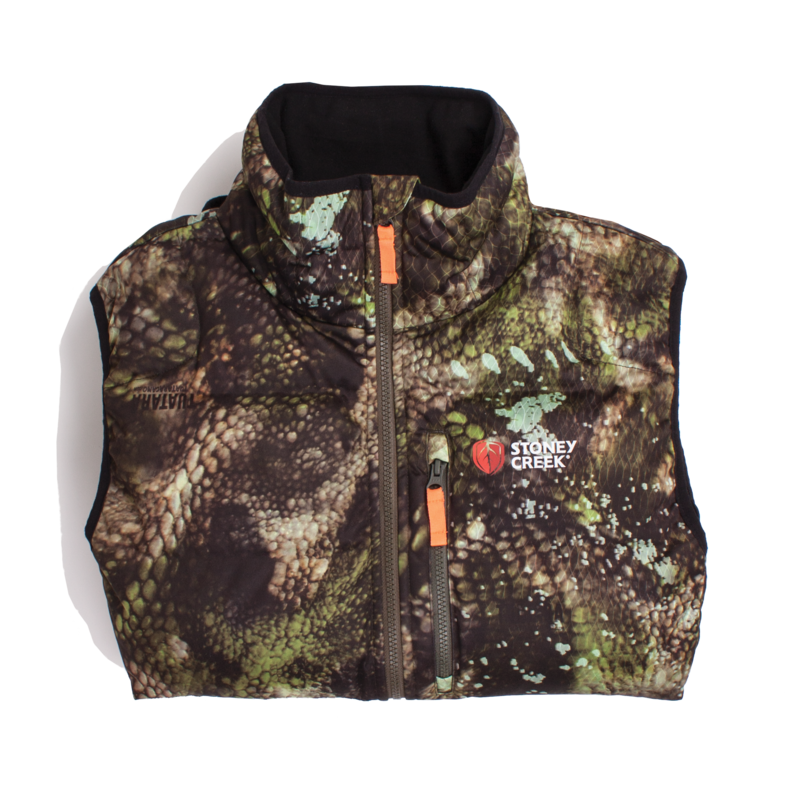 Highly compact-able, the Thermolite Vest is your first choice insulation layer that will be ready-to-go when you slow down on the hills or for when you’re back around camp during plummeting temperatures. 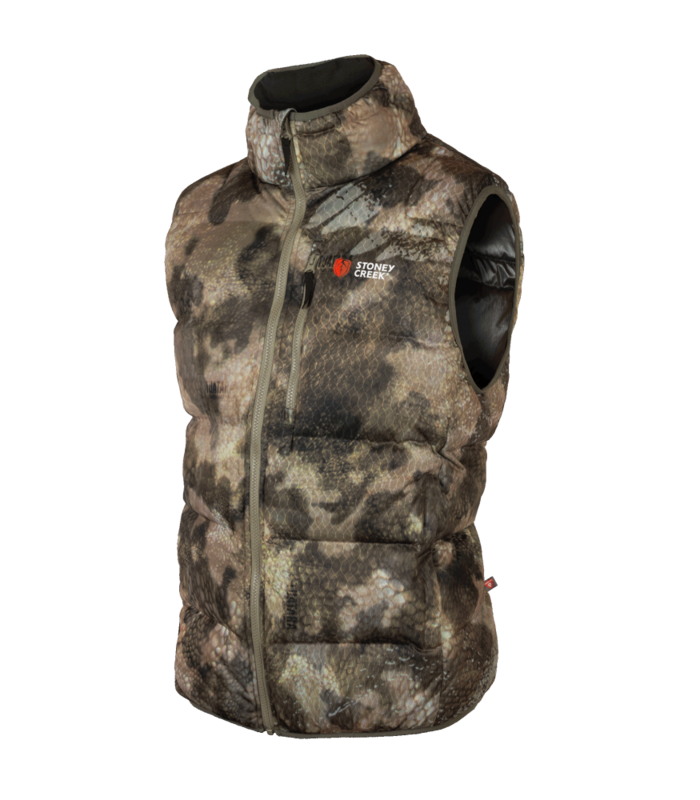 Packed with ultra-warm Primaloft® Silver down blend, the Thermolite Vest provides you with high insulation, protection from the wind, water resistance and ultimate comfort (thanks to is 4-way stretch durable fabric). 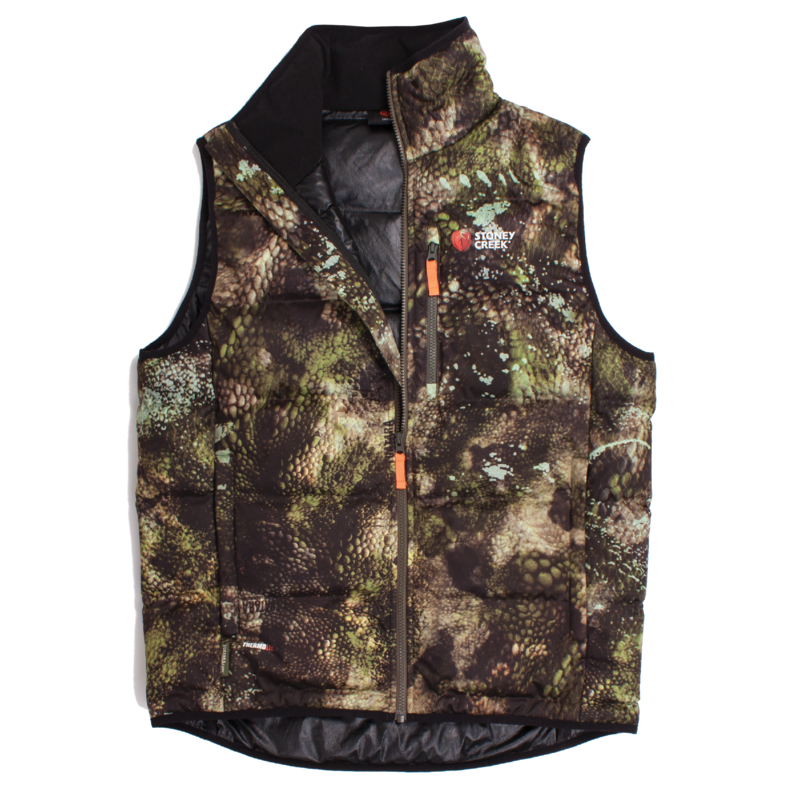 Using welded baffles, this vest is purpose built to provide ultimate protection from the elements and promote high insulation warmth to your core during plummeting temperatures. 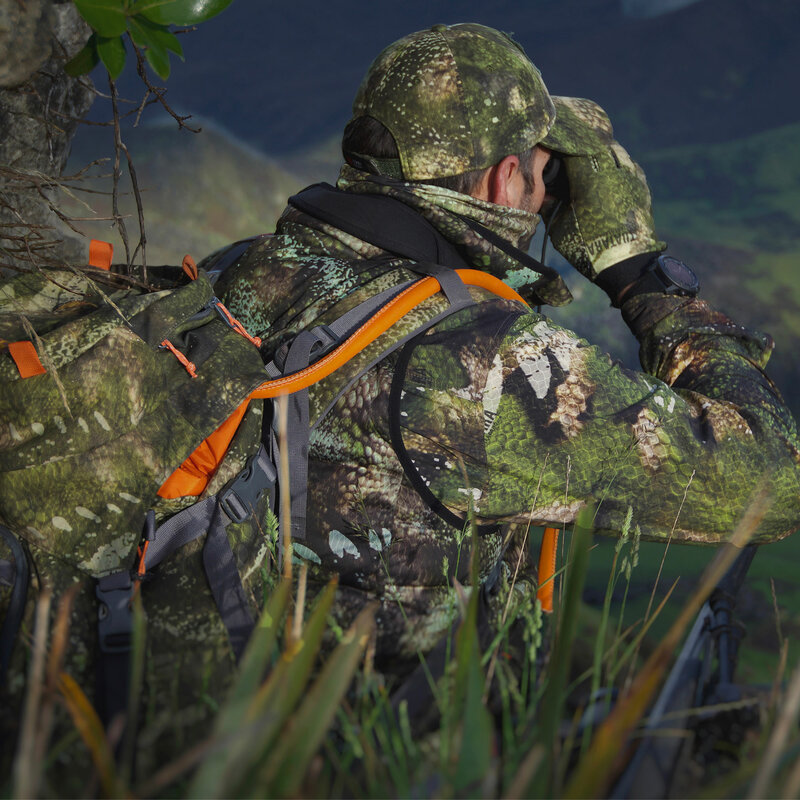 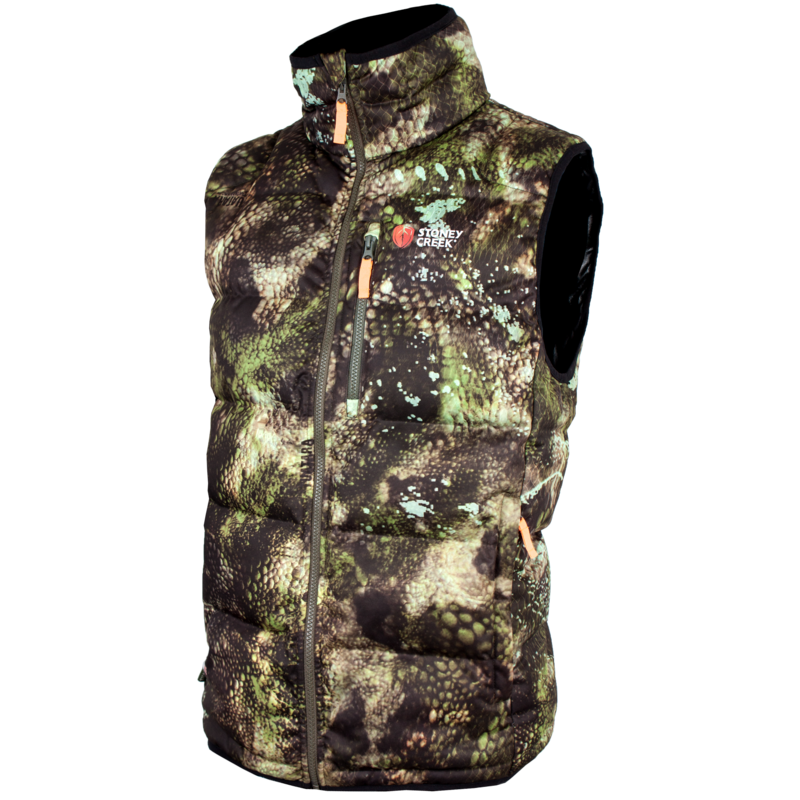 Packed with ultra-warm Primaloft@ Silver down blend, the Thermolite Vest provides 100% protection from the wind, high insulation, water resistance and ultimate comfort thanks to its 4-way stretch durable fabric. 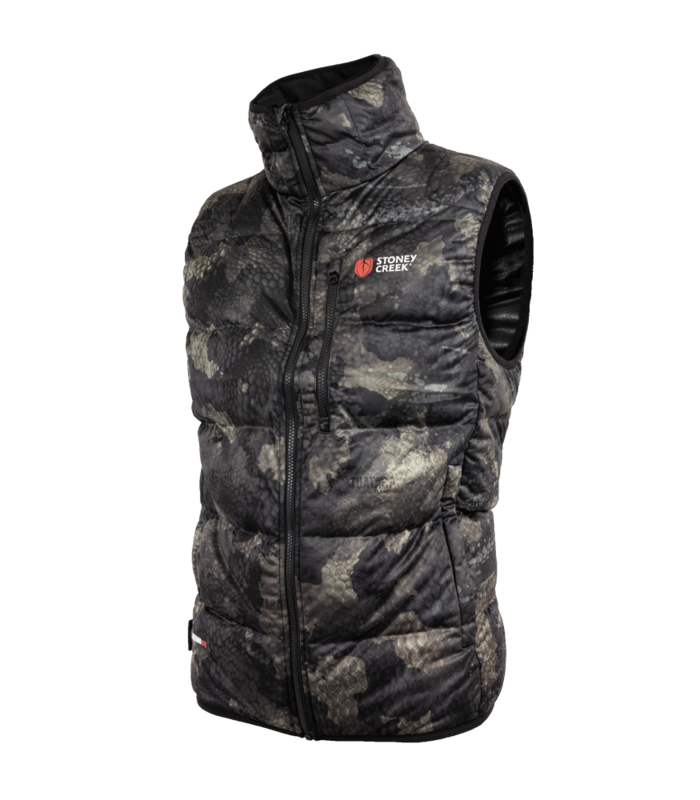 Using welded baffles, this vest is purposely built to provide ultimate protection from the elements and promote high insulation warmth to your core during plummeting temperatures. 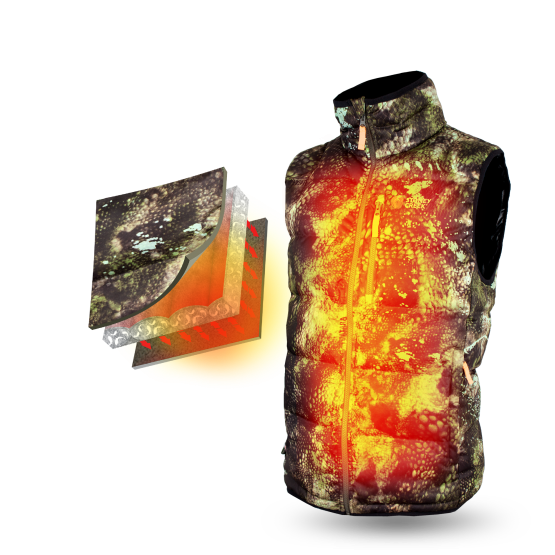 With a TPU membrane which blocks 100% of wind, the Thermolite Vest is your ultimate insulation layer to take with you into the hills. 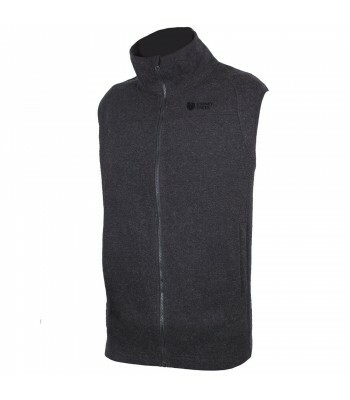 With an advanced Primaloft® Silver Down Blend, that has the equivalent warmth to a 650 Fill Power Down, this garment offers superior warmth-to-weight ratio. 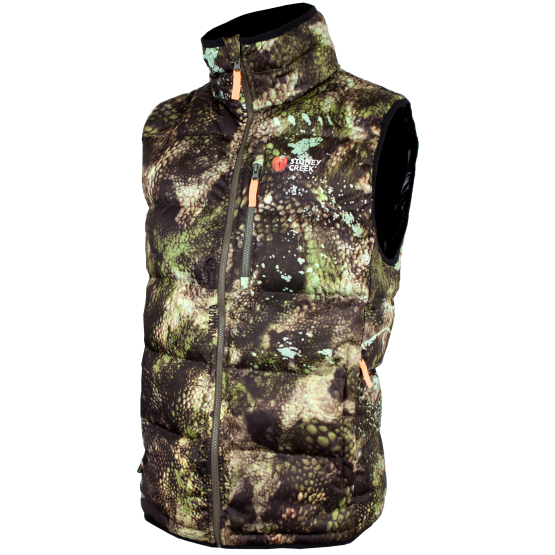 At only 504 grams (size L), the Thermolite Vest offers maximum warmth with minimum weight. 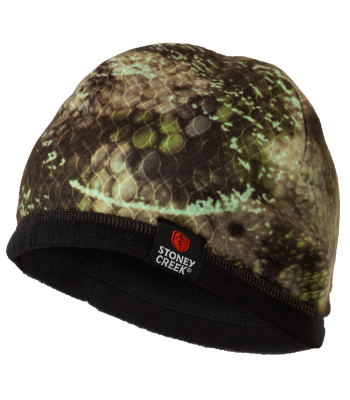 An ideal choice for the weight conscious expedition hunter, who is travelling into the Alpine and requires crucial warmth. 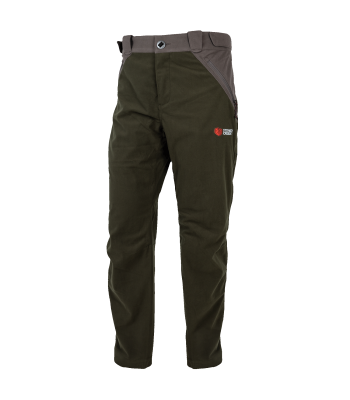 Used primarily as an outer layer when glassing in Alpine conditions, the Thermolite is built tough to withstand the elements above the bush line. 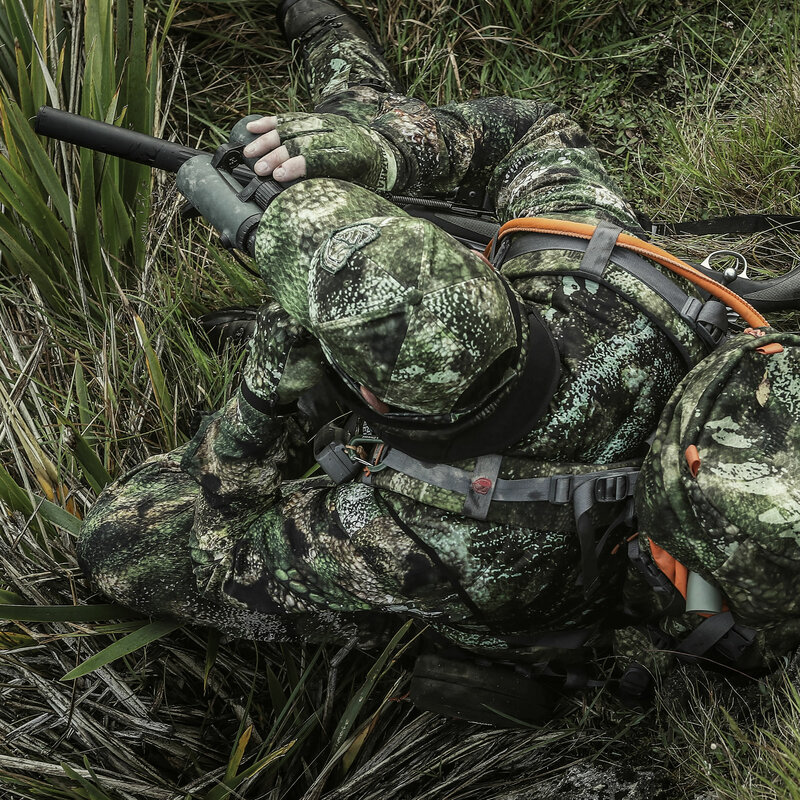 Welded baffles enhance the Thermolite’s water resistance, and when combined with its advanced DWR coating, will actively repel snow, rain, dirt and blood. 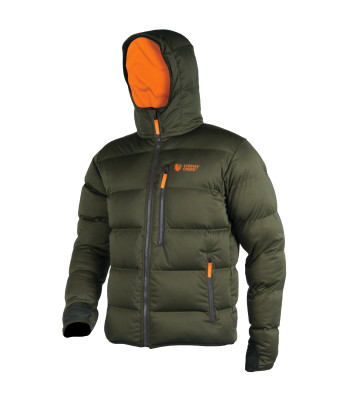 Inside, the Thermolite is packed with a Primaloft® Silver Down Blend and this is the key to the Jackets superior warmth-to-weight ratio. 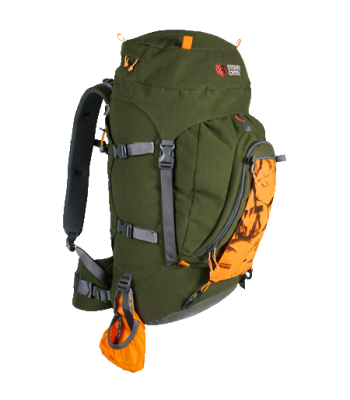 A thermal lining helps to maintain crucial warmth when it’s needed most, and also reduces friction between layers when taking the Thermolite on and off. 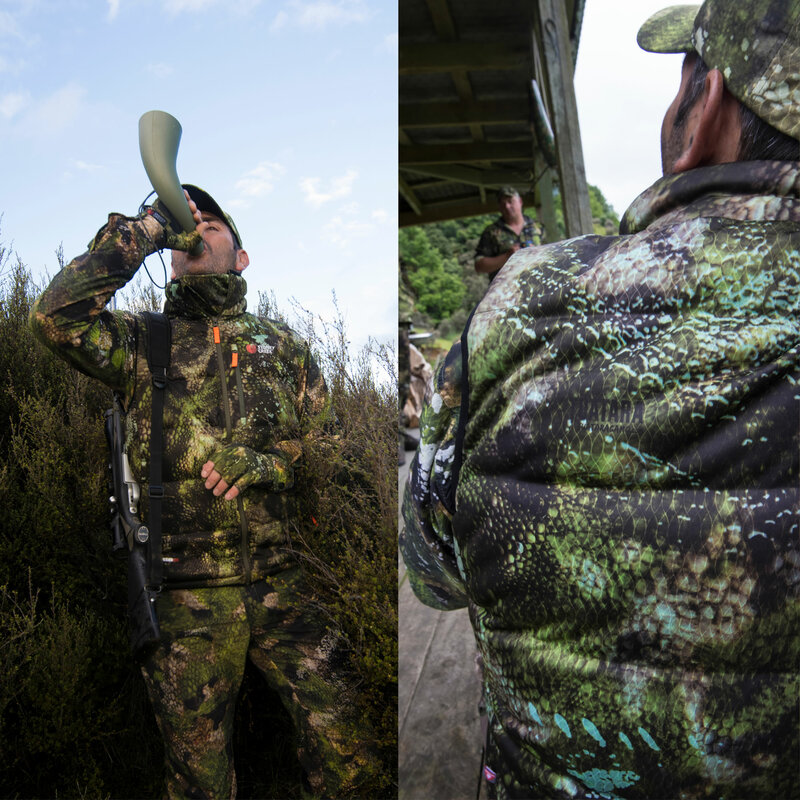 Ideal lightweight layering to wear underneath your rainproof shell when you’re likely to be static and glassing for extended periods in extremely cold climates.